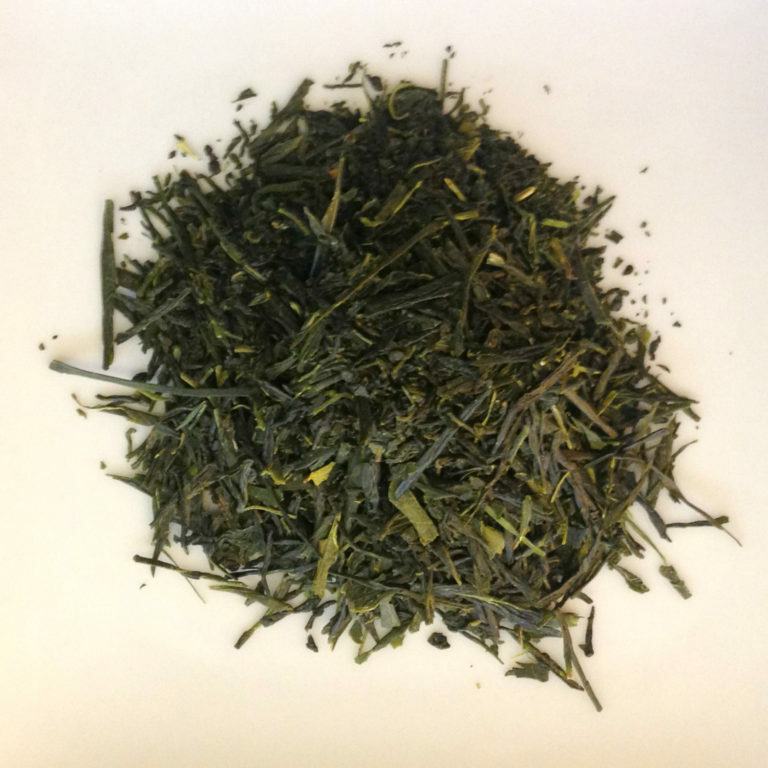 Ceremonial Grade Matcha from Japan. 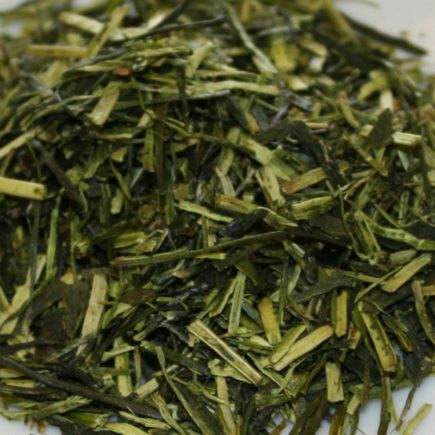 Matcha is a powdered green tea used in the traditional Japanese Tea Ceremony. 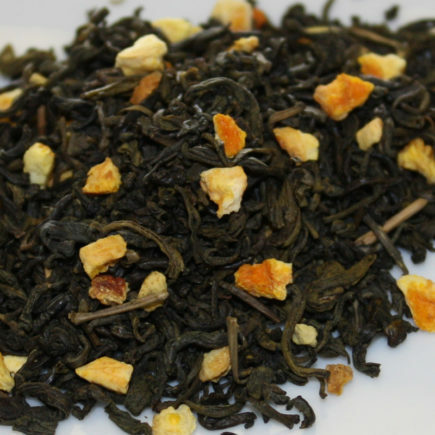 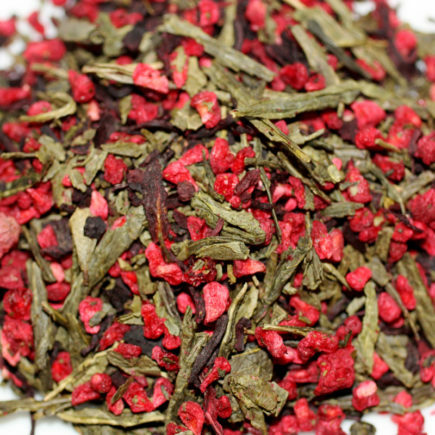 The emerald green tea powder is whisked and served in artisan made tea bowls. 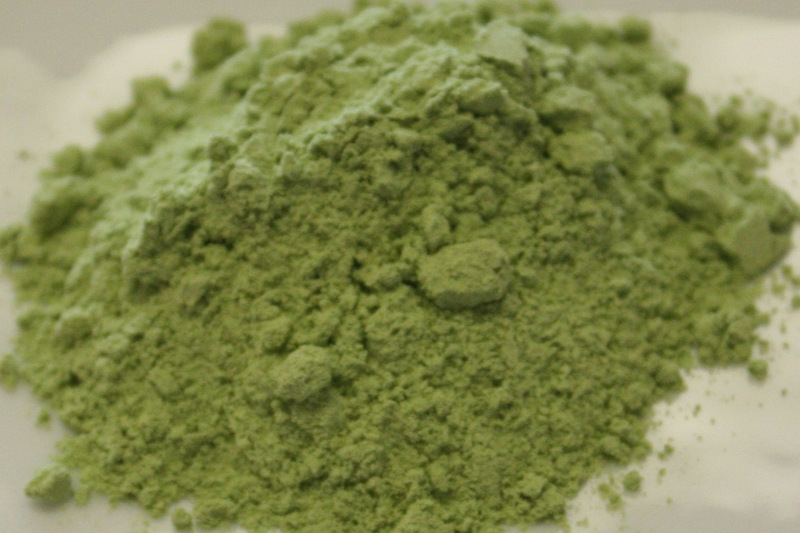 2 ounce bag of organic powdered matcha green tea.